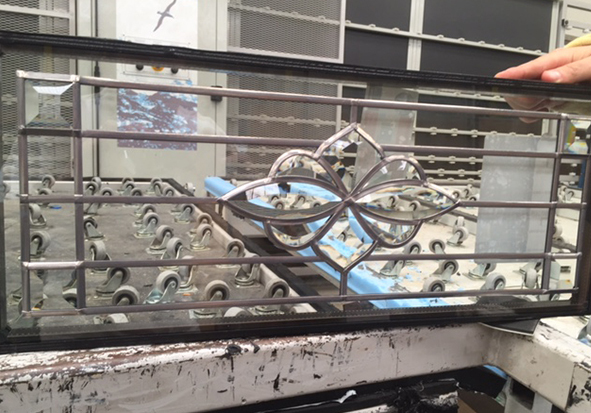 Frame Fast started double glazed unit manufacturing to give customers the most reliable service and fast order turnaround. Our team has years of experience in fabricating double glazed units and triple glazing for windows, doors, conservatory roofs and skylights. Every double glazed unit is made to suit your exact requirements for energy performance, specialist glazing, or creating a stunning decorative design that wows your customer. And we’ll always advise you on the most cost effective solution to meet your needs. 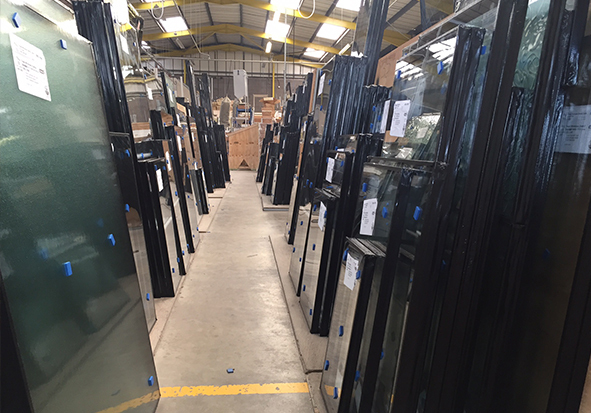 And because we’re the region’s leading fabricator of windows, doors and conservatories, we know what you need from your glass unit supplier to make life easier. 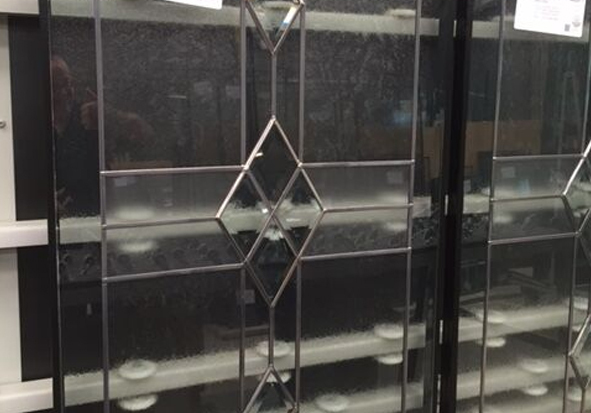 In our Decorative Glass Shop, we create bespoke intricate glass designs in leadwork coloured glass and bevels to provide you with wide range of glass and glazing options. We also offer sand blasted glass that is ideal for entrance doors, office partitions and signage. 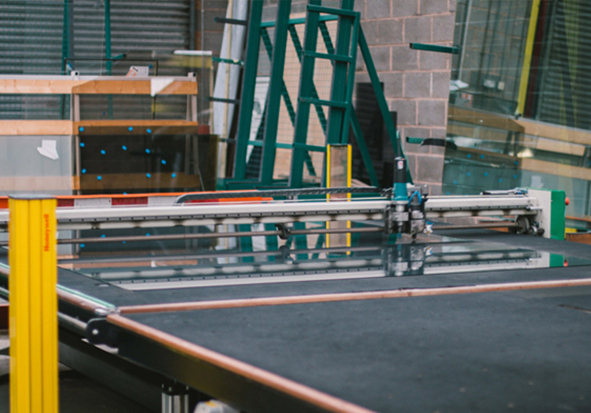 We have all the expertise to manufacture great looking glass units to suit any frame – from PVCu and aluminium doors and windows, to composite doors, French doors, bifold doors and roofs. 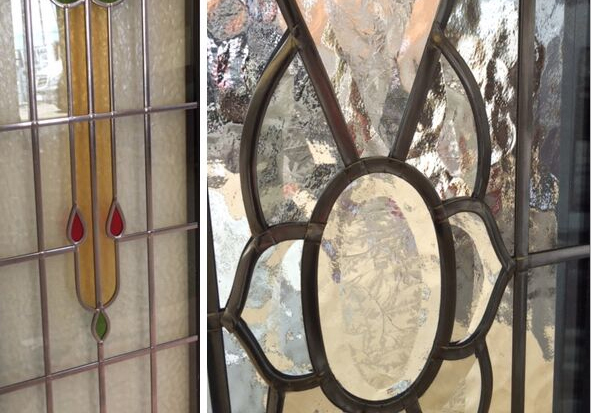 We also manufacture more choice of decorative glass designs for composite doors than anywhere else in Derby and the East Midlands. This allows for different styles and different tastes, to make sure each and every one of your projects has a look and feel of its own. At Frame Fast we use St. Gobain Planitherm and Pilkington K energy efficient glass to provide a full range of glazing options. 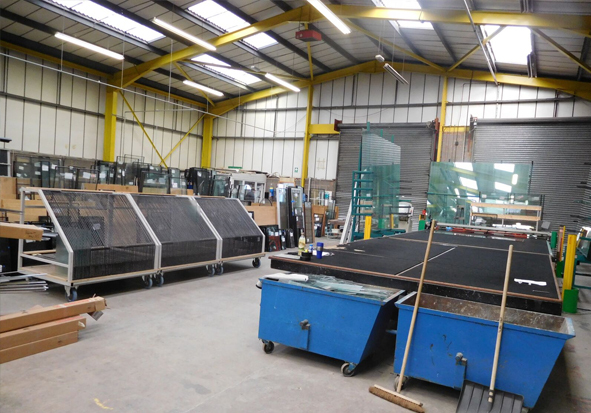 For reassurance and extra safety, we also offer toughened and laminated glass. We offer advice to architects, designers and installers on the right glass for any project or application, including acoustic sound reduction, larger glass areas and a range of coatings for solar control, easy cleaning and energy saving. 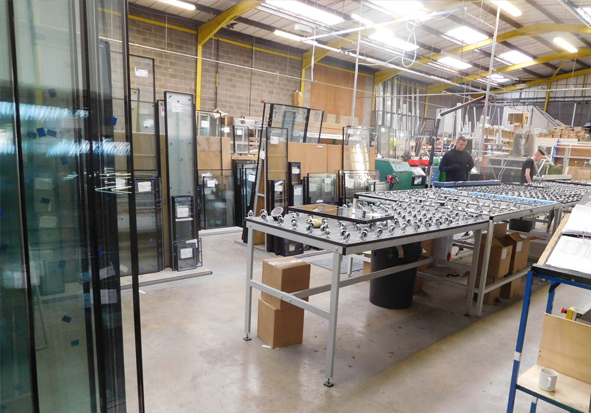 We manufacture double glazed units to offer the best energy efficiency at the most cost effective price. We can offer double glazed units for A and A+ energy rated windows as well as triple glazed units up to 44mm depth. 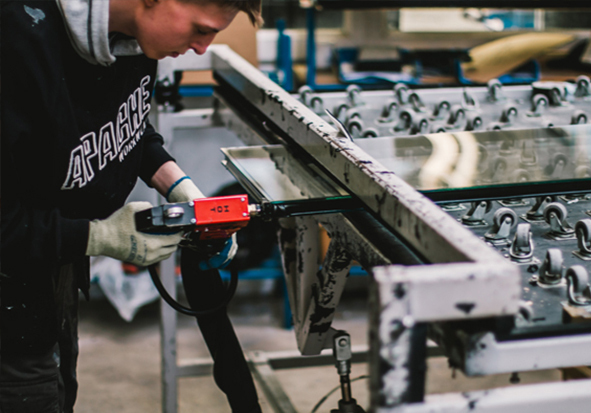 All our glass units are manufactured and tested to BS EN 1279 and are fully CE Marked.